Thank You for Signing Up for the mini course 'Get More Intuitive; Get Unstuck'! 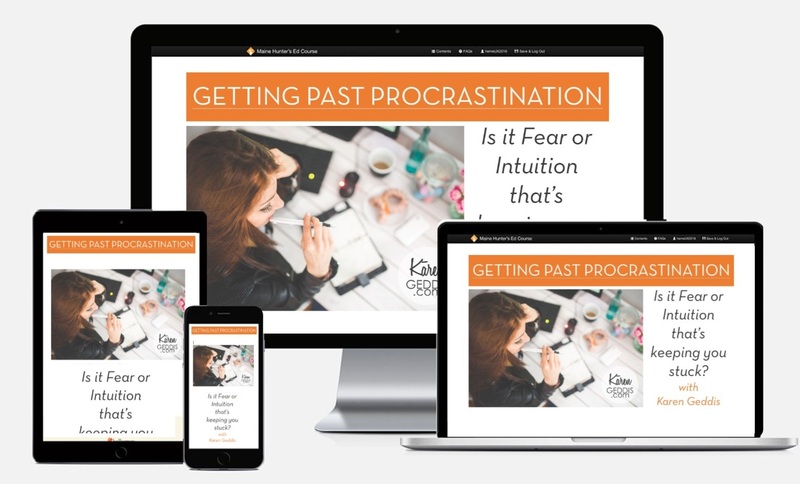 While you're waiting for all the mini-course details to make their way to your inbox, read this post on the 3 Most Common Things That Keep People Stuck And Stalled. 3 Common Things That Are Guaranteed To Keep You Feeling Frustrated, Directionless and Unfulfilled...and Far Away From A Business & Life That Lights You Up.